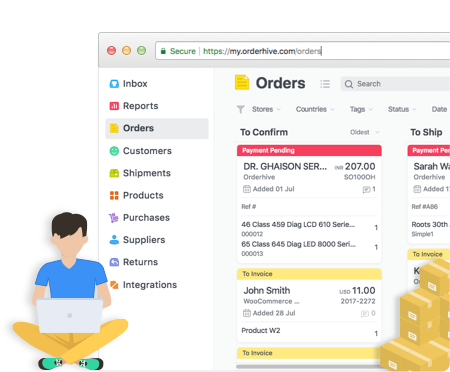 Connect with your customers right through sales, customer support, service, and much more with the Orderhive and Agile CRM integration; thus manage and grow your customer base from one stop. Orderhive & Agile CRM integration facilitates import of sales data from Orderhive to the latter. Set automation triggers to update order, shipping, invoice, customer details, etc. 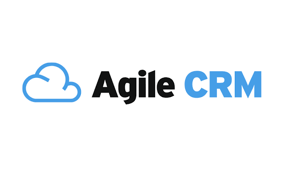 For every new customer in Orderhive, you can create a contact in Agile CRM, which can be updated in real-time. You can also add tags or notes, or create tasks for these contacts. Track all your customer information and interactions in one place. Create deals, campaigns or tickets in Agile to nurture Orderhive leads using insight-based strategies.